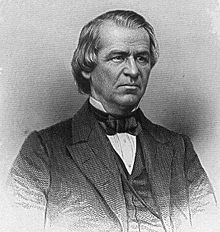 ↑ "Andrew Johnson". White House.gov. Retrieved November 4, 2013.